Many people suffer from stress, whether they’re worried about finances, employment, health issues, or other losses. Stress affects everyone. It’s a normal reaction to an obstacle or problem. There are different kinds of stress, such as short-term stress of catching every red light on the way to work. 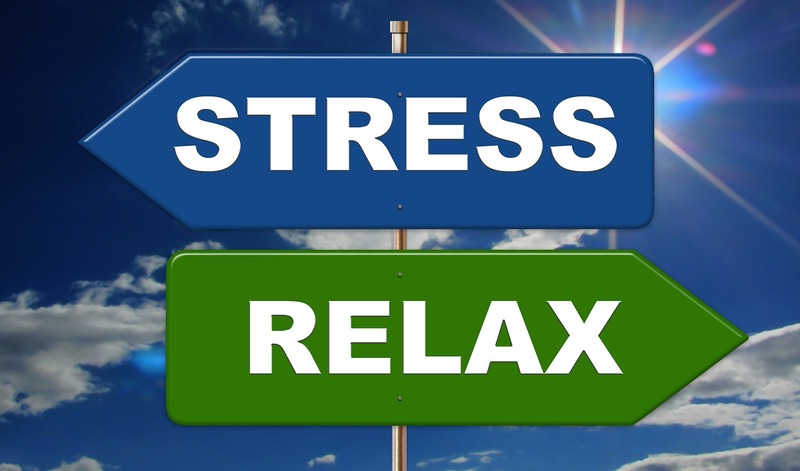 Long term stress can be worry over a prolonged health problem or the loss of your career. Stresses can also be found in positive situations, like a new career, a move, or a birth of a child. Stress is our reaction to change. Our minds and bodies react to each type of stress. Our brain may repeat negative thoughts and send signals to our body that we’re under ‘attack’, as we would have felt in the cave age of fleeing for our lives when attacked by a giant predator. While stress savedus in that age, we don’t need the fight or flight alarm in today’s type of problems. Many people today feel ongoing, long-term stress. Constant stress is more than a nuisance, it’s a health risk. Our minds and bodies work together, so continual, negative thoughts and emotions are felt in the body as well. Many health problems start from a state of stress that continues to put pressure on the body. Research shows that many heart attacks and strokes are stress-related. Doctors report the majority of their patients’ complaints are caused from stress. You need to take some time to think about your life priorities. What is important to you? What will make you happy? Is being on every school committee making you happy or harried? You need to put yourself first, so you can pursue a path that is in alignment to your priorities. You can find many stress reduction techniques, such as meditation, exercise, hypnosis, breathing, and other methods. Hypnosis is a power tool in helping your mind and body return to a relaxed and comfortable state. 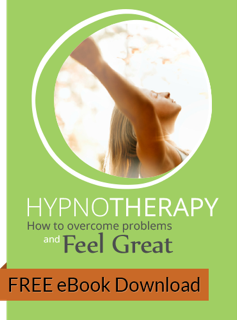 Research shows hypnotherapy helps relieve problems based in emotions, such as stress and anxiety. Your therapist will guide you to a relaxed state, so that both your mind and body feel at ease and comfortable. When you’re stressed, your mind races with a circle of worriesome thoughts, and your muscles feel tense and painful. In hypnosis, you reduce negative thoughts and feelings while releasing the built up tension in your body. Over time, your body rids itself of stress symptoms. When you feel a threat in your life, or a period of change, your body reacts. Change is a fact of life, but how you react to it affects your life. Contact me now on 1300 661 074 and learn how you can reduce stress, increase positive thoughts, and improve your health.